Solo Viola with Piano Reduction. Composed by John Williams. 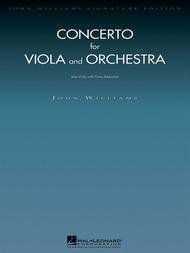 John Williams Signature Edition - Strings. Concerto. Parts. 32 pages. 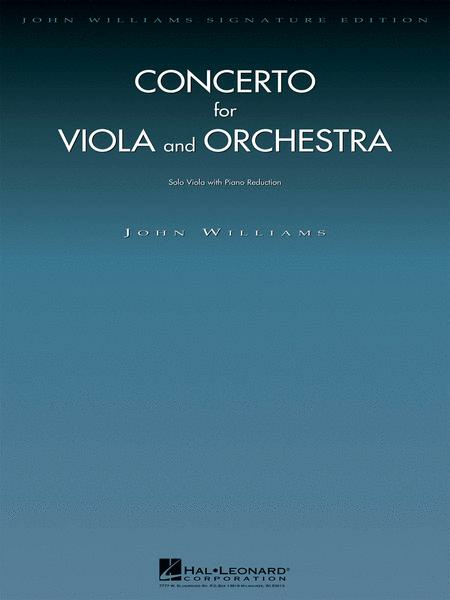 Published by Hal Leonard (HL.4490945). 19 of 35 people found this review helpful.